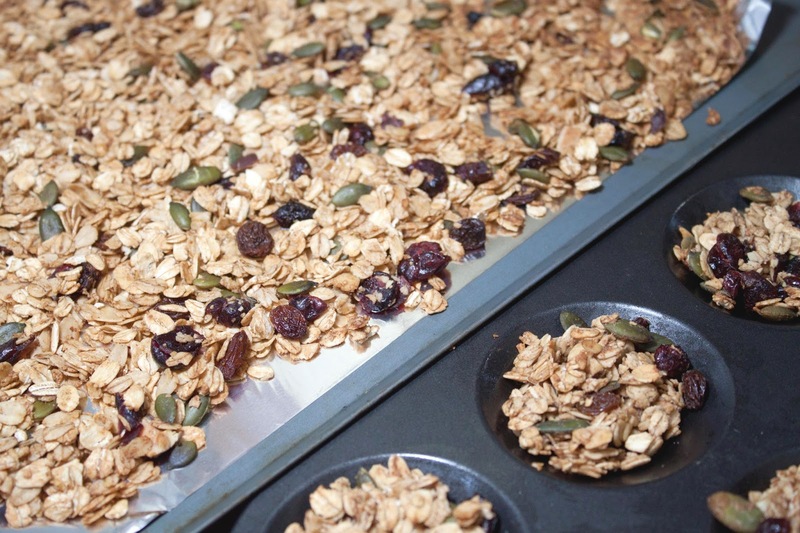 Oats are one of my staple buys and daily uses; great for porridge, granola and making healthy treats. Making your own homemade versions is so much better as you know exactly what is going in and is obviously more to your taste. Making my own granola is one of my fave things to do as it always tastes good and it seriously jazzes up my breakfast time. Oat bites are also a great snack when you need a treat but without the guilt, so to kill two birds with one stone as they say, I’ve created a recipe that gives you double the treats in half the time ! You can add or use whatever nuts or fruits you like that’s the beauty of this recipe ! 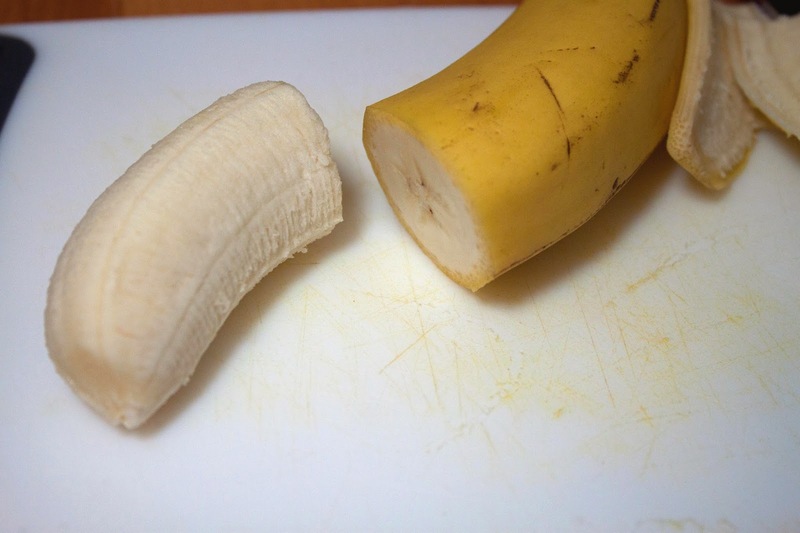 Weigh out and add all the ingredients except for the hazelnuts, banana and wet ingredients. 2. Take your hazelnuts and wrap in a tea-towel or paper towel. Crush with the back of a wooden spoon, and add to mixture. 3. Melt your coconut oil in the microwave for 30 seconds, and stir in the agave if using. Pour this all over the mixture and stir through. 4. Take a large baking tray and cover in parchment. Take 1/4 of the mixture from the bowl and put to one side, covering the tray with the remaining oat mixture. Flatten and spread out so it will cook evenly. 5. Back to the mixing bowl, cut your banana and mash mash mash away ! 6. Stir in the remaining oats back in to the bowl, making sure to work the banana in. Taking a shallow muffin tray, grease with coconut oil and squash little bits of mixture into the tray. 7. Put in the oven, turning down to 180c if you wish, and cook for 10-15 minutes. Obviously the higher the temperature, the quicker the cook (or burn so watch it) ! 8. Remove from oven and allow to cool. Pour your granola into a nice little jar or air-tight container, and serve your oat bites on a nice plate. 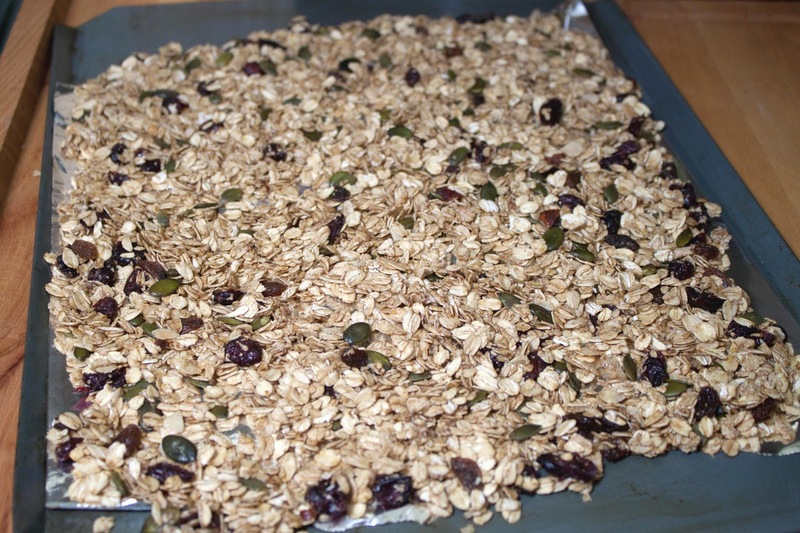 If you’re like me, you will eat all these oat bites in one go – they are damn delicious, but not as good as the recipe I have next week oh man you are going to be salivating, seriously ! These are both great to start your day with, to snack on throughout and has a pudding and it’s a win win in terms of these being better than a chocolate bar so get making, and let me know what you do with yours. Don’t forget to keep voting for my blog, tell your friends and family to vote at school or work – it’s one vote per household and it’s every day until the 31st to vote so please keep helping out as you already are ! It’s amazing the support I’ve had each day, even though the girl in the lead has 1000+ followers, we are so close to nabbing this ! Every little counts.